Dutch superstar Peter Beets and his brothers Marius and Alexander are at the forefront of jazz in Holland. Their mother, a classical piano and vocal teacher, and father, a jazz aficionado, have installed an enormous dedication to music in their children.  Since 1985 the brothers perform together as The Beets Brothers, with great international success. The Peter Beets Trio undertakes numerous tours of Europe, the US, Asia and Russia. He plays regularly at the leading clubs in New York, like Birdland, the Kitano and the Blue Note.